*1978, Santiago, Chile. Lives in Bogota, Colombia. 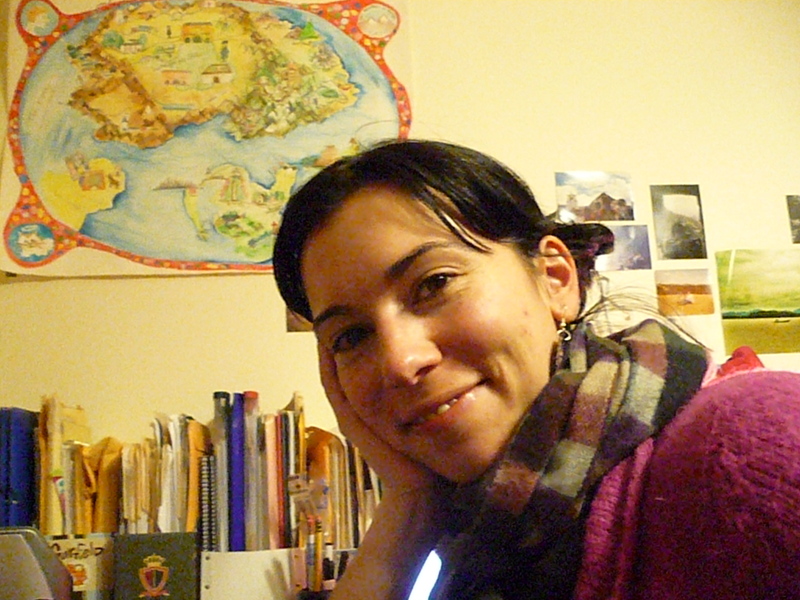 Carla María received a PhD. and a Master’s degree in Art History and Criticism from Stony Brook University. Her work has revolved around contemporary art, performance, video art, and conceptual practices, and has been published in journals in Latin America and the United States of America. She has curated exhibitions of contemporary art in New York and Santiago, Chile.